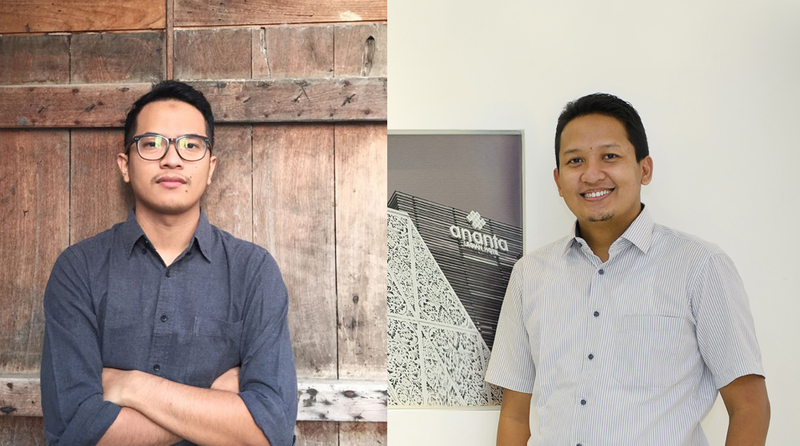 We’d like to take the opportunity to introduce you to the winners of one of our Honorable mentions for the “Kemeri National Park Observation Tower” competition - Himawan Prakoso, Arief Singgih Wibowo, Nur Arsad Eko Pramono and Ardyana Fahmiadi from Indonesia! 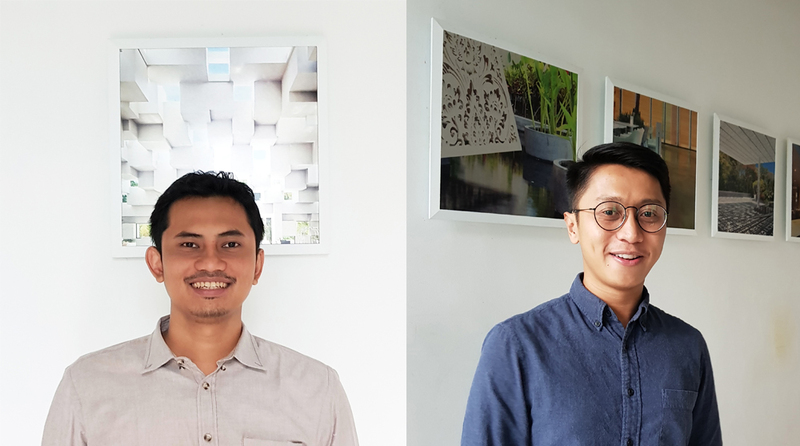 Airmas Asri is an architecture consultant based in Jakarta, Indonesia. It was founded in 1988 with 200 employees up to this moment. Airmas operates on the philosophy that architecture is not merely about designing beautiful and impressive buildings; it is about creating physical environments that provide maximum added value for clients and improves the lives of the end users. Airmas Asri works on various types of building, mainly large-scale commercial buildings, high-rise offices and apartments, and also hospitality buildings. Some of the significant projects Airmas Asri has been involved with are Senopati District 8 in Central Business District Jakarta, Mixed Use Complex in Shaza, Muscat, Oman, and Revitalization of old sugar factory in Solo with adaptive reuse concept. Architecture is more than just a building, it should contribute and improve the value of lives in surrounding environments. In our society, an architect has a significant role to form the city development and to make a better value of life within the city. We participate in architecture vision competitions because we want to measure our ideas against international competitors, and to get international public recognition. Competition is a powerful way to improve your analytical skills and a boost to get international public recognition.